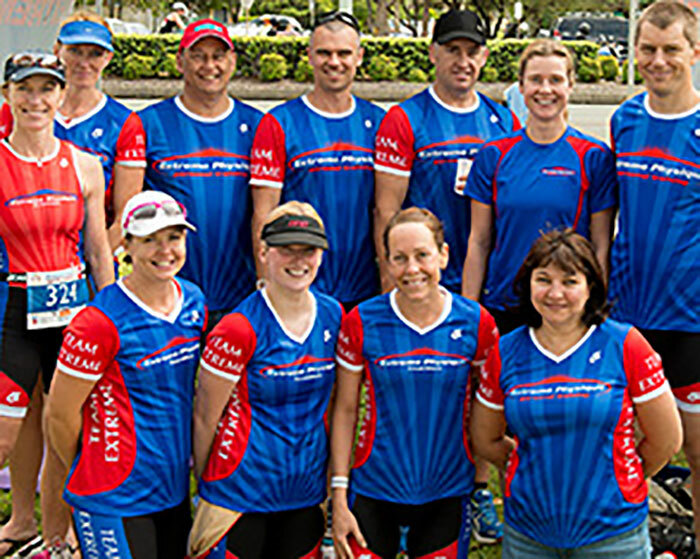 Whether you’re completing Noosa for the first time, having another crack trying to improve your time or just want to simply cross the finish line, let us help you get the most out of your triathlon race. 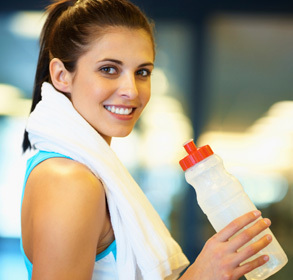 To give us the best opportunity to understand you as an athlete, we encourage all clients to complete our Tri starter package. This provides us with the opportunity to observe you in each discipline. From here we can then design you a personalised triathlon training program whilst providing you with important technical tips. Only $349 per person or $599 for two people. After completing your beginner bundle, you can choose to continue on our individualised training plan or we are happy to develop a weekly training program for you to follow. 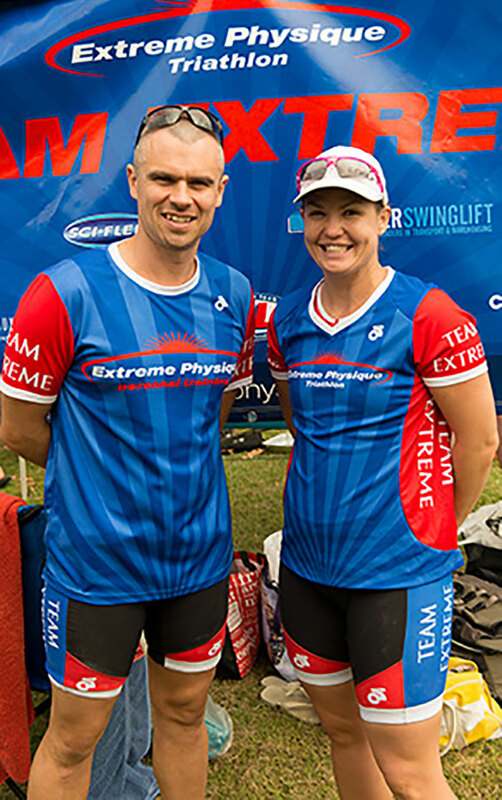 Rob and Beth are qualified Level 1 triathlon coaches and have more than 15 years experience in the sport of triathlons. We take the time to identify and establish your training goals, focus on your weaknesses and further improve your strengths. Thumbs up mate! I’m very happy with that result. Would have come third in my age group as well. Thanks not so much for the training (but that as well), but for the ongoing motivation over and above our sessions. Oh, and the niggle, love the niggle. Anyway, onward and upward. Enlisting Rob to train me for triathlons was one of the best decisions I could have made. 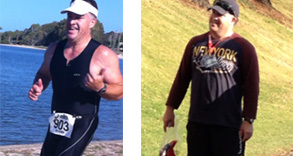 Rob is extremely passionate triathlon coach which is inspiring and motivating. 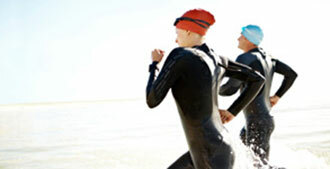 He uses his expertise to write personalised triathlon training programmes that were excellent as I was just a beginner. Rob’s dedication keeps me motivated to train hard, and has enabled me to exceed my goals and expectations. He has been present at each of my triathlon events, where he supports and encourages me before, during and after the race. Outside of being a phenomenal coach, Rob is phenomenal person and I look forward to working with him in the future. 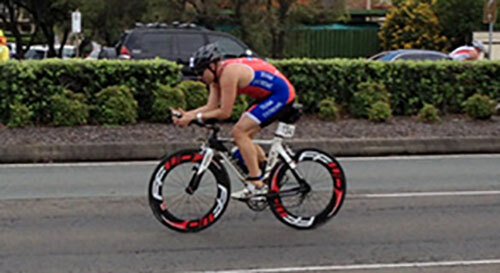 I would definitely recommend Rob as a coach to anyone either wanting to get into triathlons at a beginner level or if you are looking to improve your performance. – Vanessa Bird, Fortitude Valley.